WWW.TIESPLANET.COM - The Blog: Manchester City Champions - We Told You So! The Premier League title race is over and as predicted in the Ties Planet 'League of Ties' in August, Manchester City have won the prize. 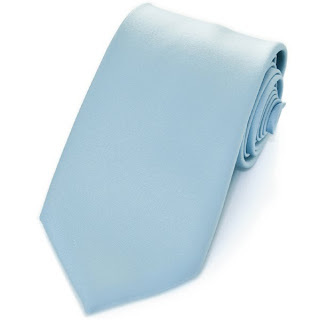 Congratulations to the men in blue, who will certainly be looking their best for the celebrations if they are sporting these Plain Light Blue Satin Ties.